The Huawei Nova 3i is finally official. The handset features a 6.3-inch display, quad cameras, and a Kirin 710 processor. Huawei finally unveils the Nova 3i. 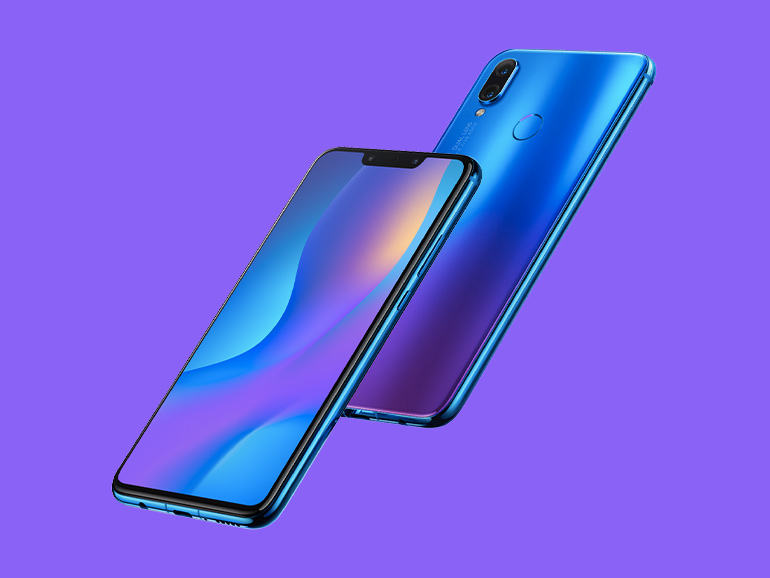 The handset features the ever present notch, and a design similar to that of the P20 series phones. The handset comes with a 6.3-inch full HD+ display with a 2340 x 1080 resolution and a 19.5:9 ratio. Under the hood, a HiSilicon 710 processor runs the show, together with 4GB RAM and 128GB of expandable storage. As for its quad cameras, there’s the 16MP + 2MP module at the back, and the 24MP + 2MP in front. It’s also powered by Huawei’s artificial intelligence technology with scene recognition. The phone also features a fingerprint sensor, face unlock, a 3,340 mAh battery, and EMUI 8.2 on top of Android Oreo. The Huawei Nova 3i is priced at PHP15,990. Pre-order period is from July 19 to 27, 2018. Those who pre-order will get a free M2 Bluetooth speaker. For more details about the offer, you may click here.